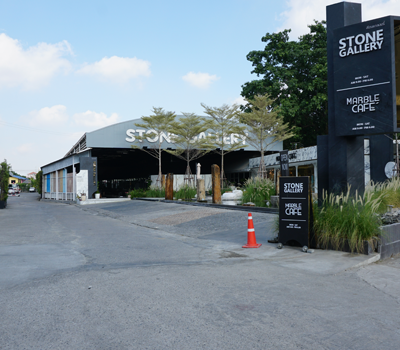 Stone Gallery was established since 1990, and is today one of Thailand s premium leader in stone importer, manufacturer and supplier. Along the past 2 decades, we have dedicated to provide the best quality of material in order to satisfy the most of our customers needs. We offer an extensive and premium range of marbles, granites, onyx, limestone, slates and custom patterns. We admire the beauty of nature and believe in the aesthetic value of the earth texture. 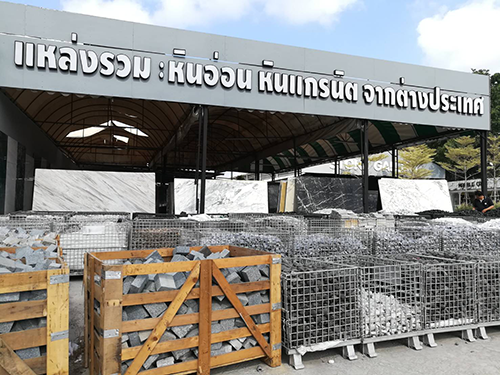 Therefore, we emphasize on the process of sourcing the stone directly at the quarries. We travel all over the world in search and obtain variety of colour and texture of the material import to our own factory. Furthermore, by having our own Italian-standard machinery – we could provide large quantity and fulfill any custom works. Stone Gallery prides ourselves in supplying our customers the best of both interior and exterior premium stone quality. As well as support the designers design trends with most professional workmanship and installation.